Sign Up for Our In-House Program! Registration is Open for Our May/June 2019 Spring Youth Volleyball Clinics! One team at each age – 14s, 15s, 16s, 17s & 18s* – tryouts are required. These teams practice three times per week (days/times TBD) and compete in 10 tournaments. One team at each age – 14s, 15s, 16s & 17/18s*– tryouts are required. These teams practice twice a week (days/times TBD) and compete in 9 tournaments. Teams will be (pending interest) – 14s, 15s, 16s, 17s/18s* – tryouts are required. These teams practice twice a week (days/times TBD) and compete in 8 tournaments. Teams will be determined based on level of interest – tryouts are required. These teams practice once a week (Saturday or Sunday) and compete in 6 tournaments. May have teams at the following age levels – 12s, 14s, 15s, 16s, 17s & 18s – tryouts are required. These teams practice once a week (Saturday or Sunday) and compete in 5 tournaments. CMass’s In-House Program is for girls in grades 5-12 who do not qualify for our Tiered teams or are looking for a less time-intensive alternative. It is run by local collegiate and high school coaches as well as collegiate student athletes and provides skills training and some in-house competition. There are no tryouts for this program. A 7-week volleyball clinic for girls in middle school on Sundays in the fall. 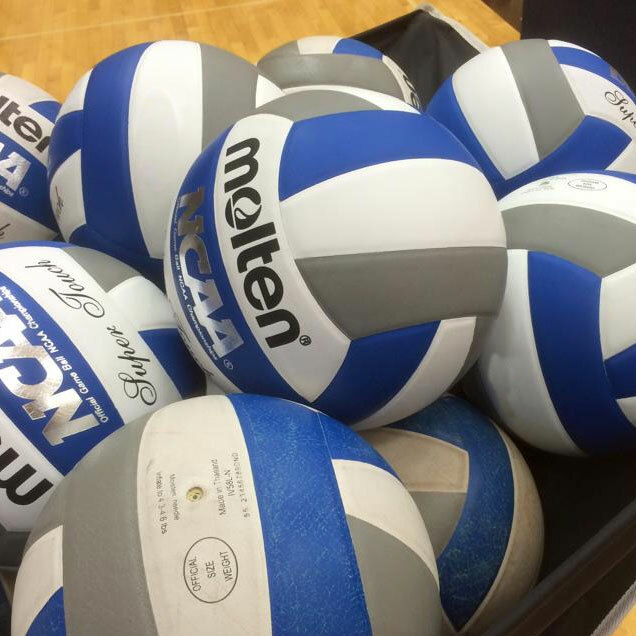 Five volleyball clinics for girls 9-18, held at Forekicks II. The last clinics are reserved for high school girls only. The Youth Volleyball Clinics are for girls and boys grades K-6. These clinics focus on general skill building, positional technique, team-like drills and competition. The clinicians include area coaches at the collegiate and high school levels and collegiate student athletes.